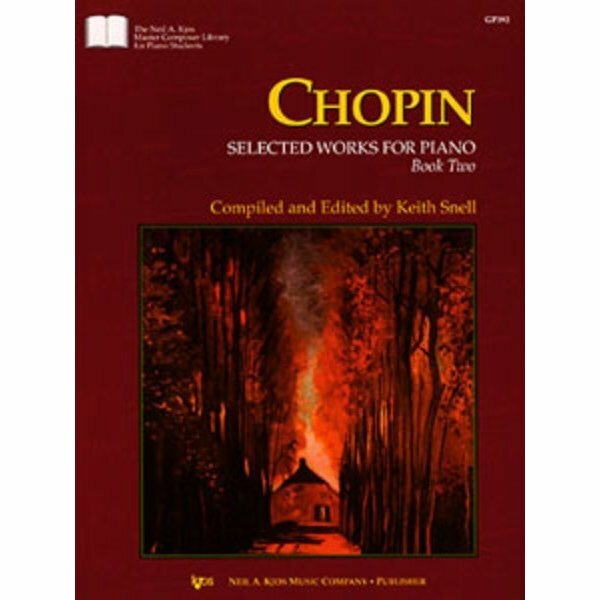 This comprehensive collection of Chopin for early advanced and advanced pianists will be a favorite choice with you and your students for years to come. 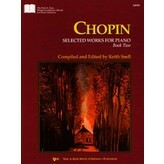 Selections included in this volume are: Mazurka in A Minor, Op. 17 No. 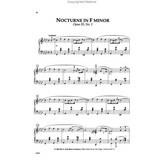 4; Nocturne in F Minor, Op. 55 No. 1; Nocturne in C# Minor, Op. Post. 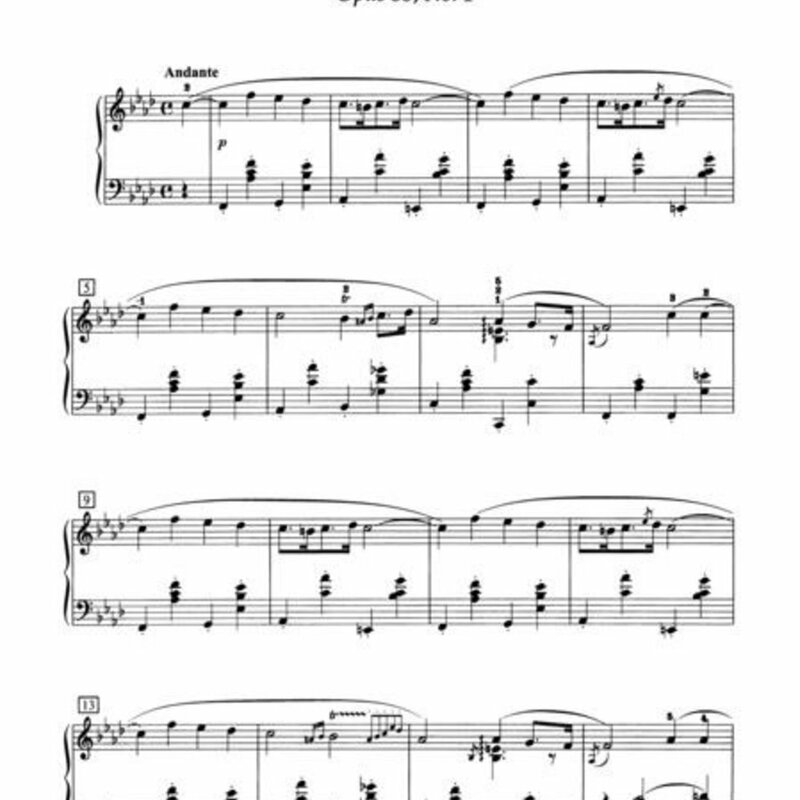 ; Polonaise in A Major, Op. 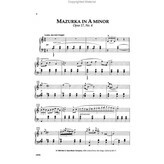 40 No.1 (Military); Prelude in D-Flat Major, Op. 28 No. 15 (Raindrop); Prelude in G Minor, Op. 28 No. 22; Waltz in D-Flat Major, Op. 64 No. 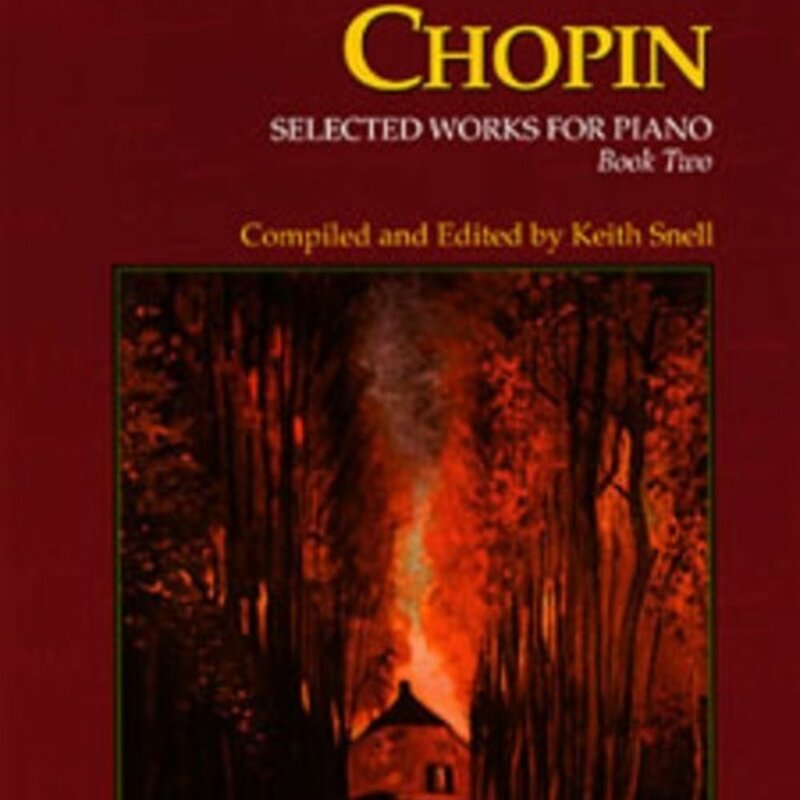 1 (Minute); Waltz in A-Flat Major, Op. 69 No. 1; Waltz in E Minor, Op. Post. 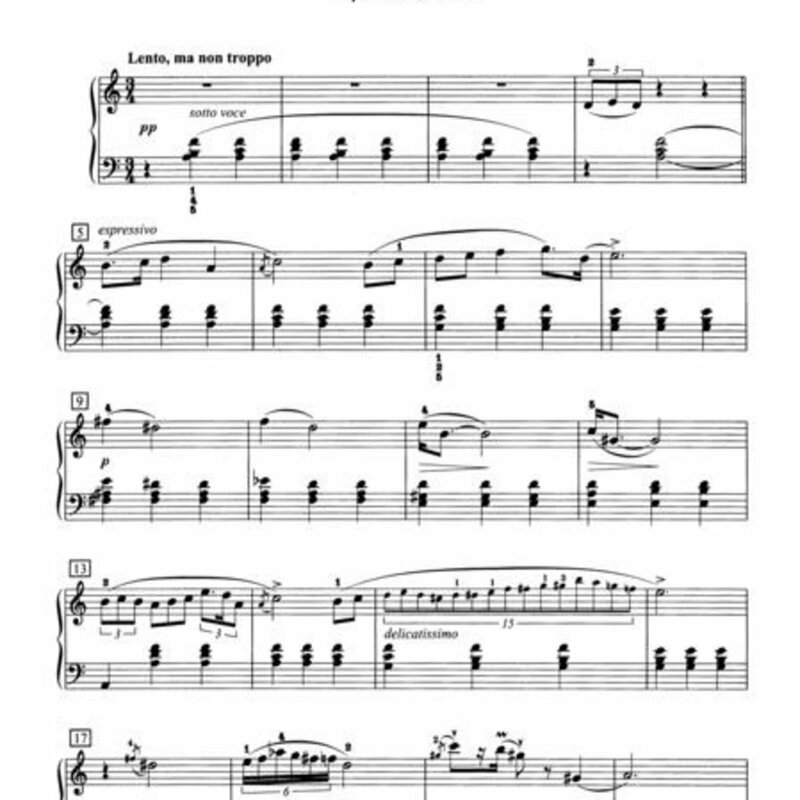 ; and Fantasie-Impromptu, Op. 66.